Sign up on my email list to get a 20% coupon code for your first purchase! Print giveaway coming soon too! 8 1/2 x 6" lithograph print on paper, matted to 11 x 14". 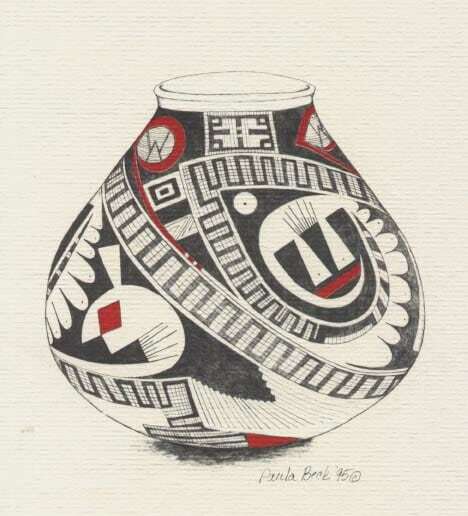 Part of the Paula Beck prints Pottery series, Copyright 1995. 100% Satisfaction guaranteed! If you are not completely satisfied with your purchase, we will refund your money or exchange your item for another item of equal value. For a full refund, item must be returned within 10 days. Return shipping charges are the responsibility of the buyer and no refund will be sent until the item is received and verified to be in the same condition it went out in. If the item was damaged during shipping, insurance claim must be filed first. For an exchange, you have up to 30 days to return the item. 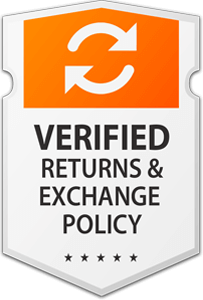 Return shipping charges are the responsibility of the buyer, however exchanged items will be shipped back at no charge. All of my original paintings are made with professional artist grade materials. 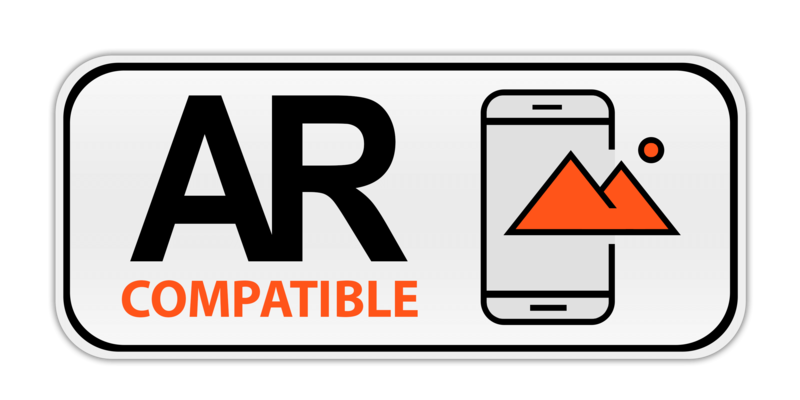 All prints are made on archival supports using archival inks. Subscribe to my list and be the first to receive new content and special promotions. get a 20% off coupon for your first purchase! 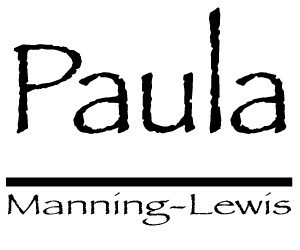 Thank you for your support of Paula Manning-Lewis' art!